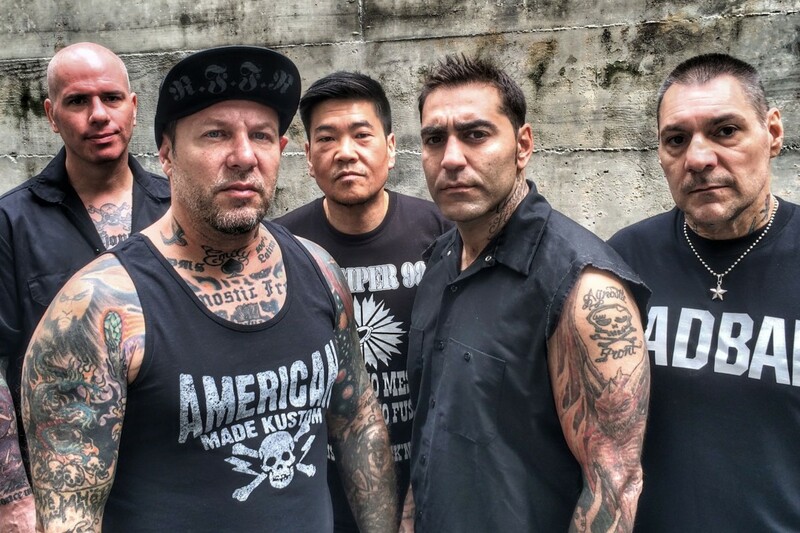 Agnostic Front has released a new video. This video is for the song "A Wise Man." The song is from The American Dream Died . Videos: Thursday: "This Side of Brightness"